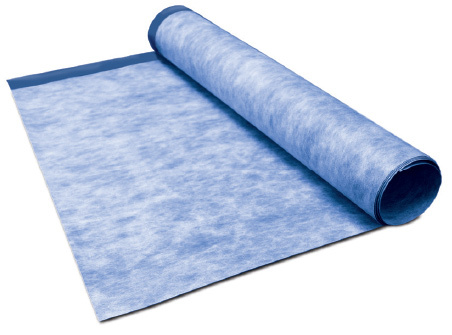 We’ve got your Sheet Membranes and Waterproofing needs covered. 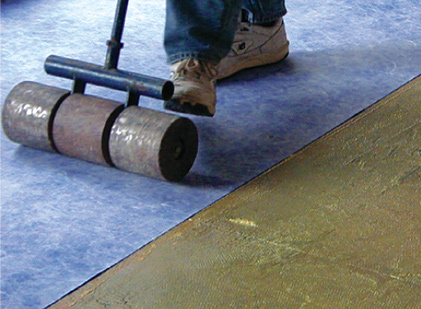 Dependable Waterproofing, Sound Reduction, and Crack Isolation membranes for tile installations. Features Superior performance. 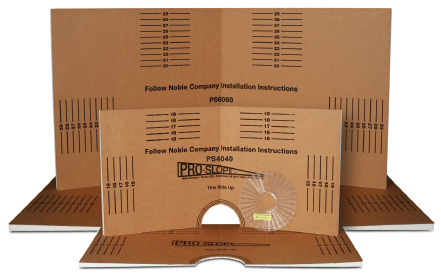 Guaranteed for the life of the installation. Made of premium CPE. 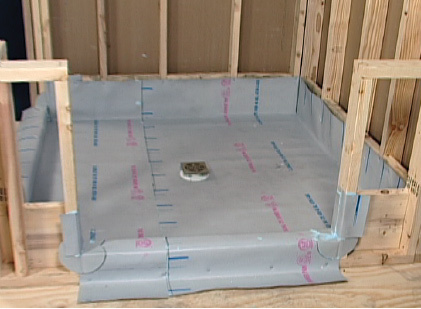 Creates code required slope under a full mortar bed shower pan. 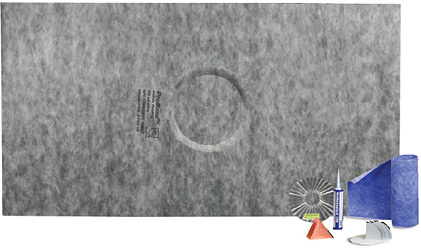 Saves time and reduces the risk of fungus, mold and odor. 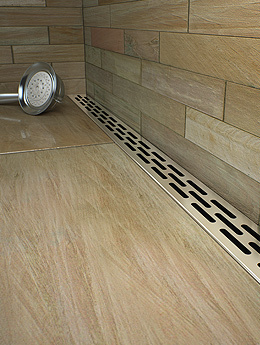 A composite shower base that is sloped to the drain, creating a code rquired slope. Waterproof and ready-to-tile. 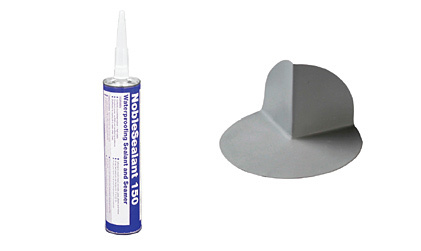 Products to save you time and money.